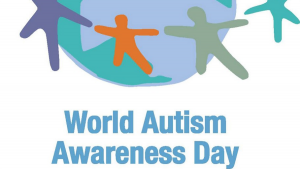 Today is World Autism Awareness Day | Back to Basics Learning Dynamics, Inc.
Today is the eighth annual World Autism Awareness Day. Every year, autism organizations around the world celebrate the day with unique fundraising and events to create awareness worldwide. To learn more about special events or autism in general, visit Autism Speaks.